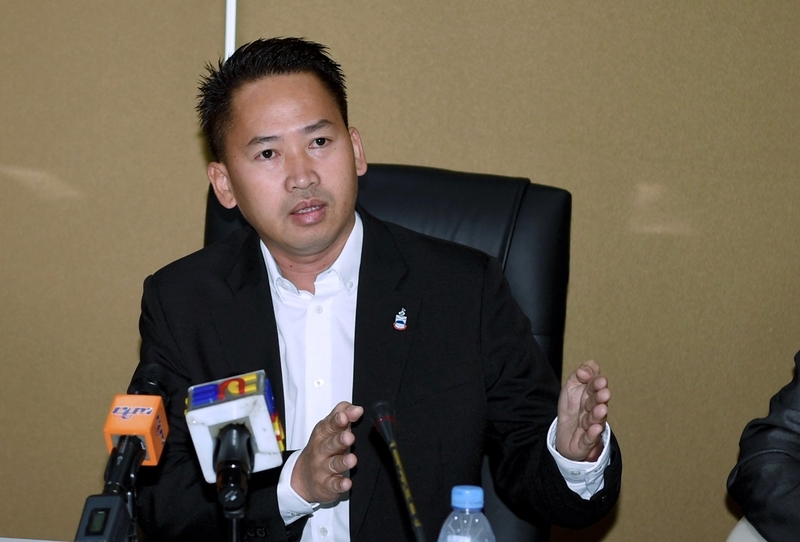 KOTA KINABALU: The Sabah Ministry of Infrastructure Development via the Sabah State Railway Department (JKNS) is in the process of preparing the Terms of Reference (TOR) and a preliminary route study on the 175-kilometre Kota Kinabalu-Kudat rail project, the State Assembly was told today. Its minister Datuk Peter Anthony said the tender for the TOR and study as expected to be ready by the end of theyear. Apart from that, the state government has approved an allocation of RM1.5 million in the Mid-Term Review of the 11th Malaysia Plan as preliminary funding to undertake the study which will commence next year. Based on the findings of the study, the physical construction works including preliminary works such as land acquisition, utility infrastructure and so forth are expected to commence in 2021 and scheduled to be completed by 2024, he said in replying a question fromto Datuk Hajiji Noor (Bersatu-Sulaman) who had wanted to know the progress on the project. According to Peter, depending on the study findings and location, JKNSs aim was forthe existing dilapidated rail services in the state to be improved to be at least on par with rail services in Peninsular Malaysia. Replying to a supplementary question from Tan Sri Musa Aman (UMNO-Sungai Sibuga) who wanted to know who would finance the project as it required a huge expenditure, Peter said as the construction cost would be high,estimated at RM5.2 billion, the state government will consider several funding sources from the state government or Federal grants, soft loans and private sector involvement. KK-Kudat rail project at TOR and preliminary route study stage, State Assembly told Borneo Post Online.